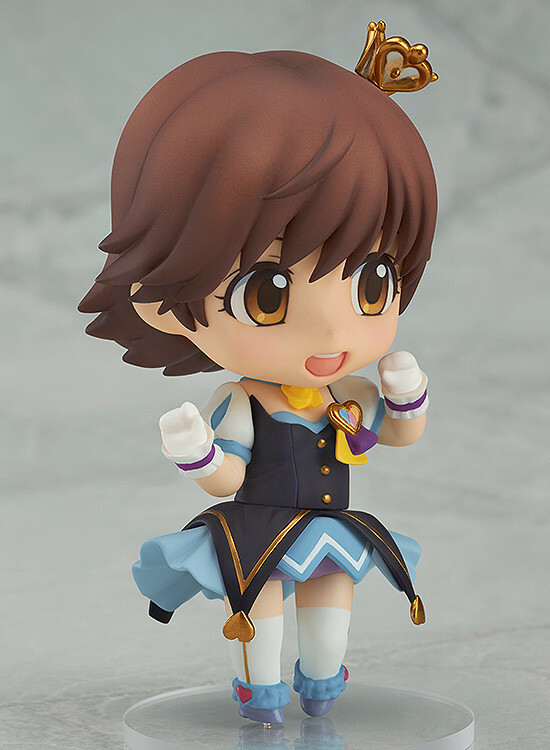 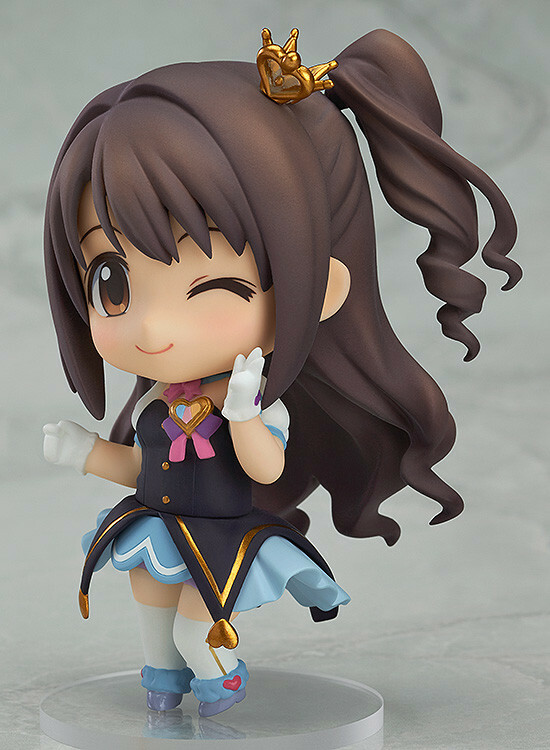 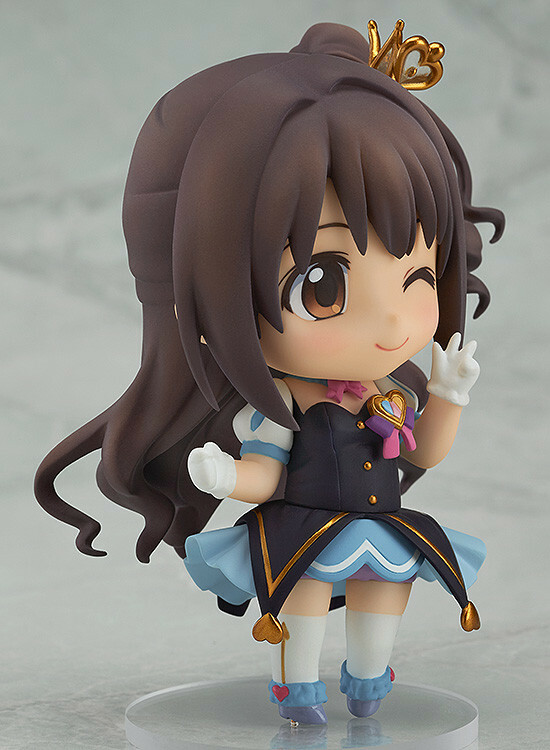 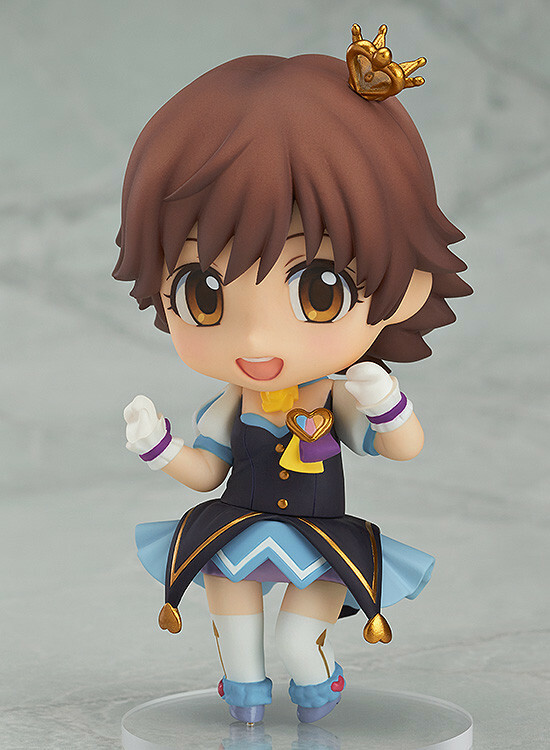 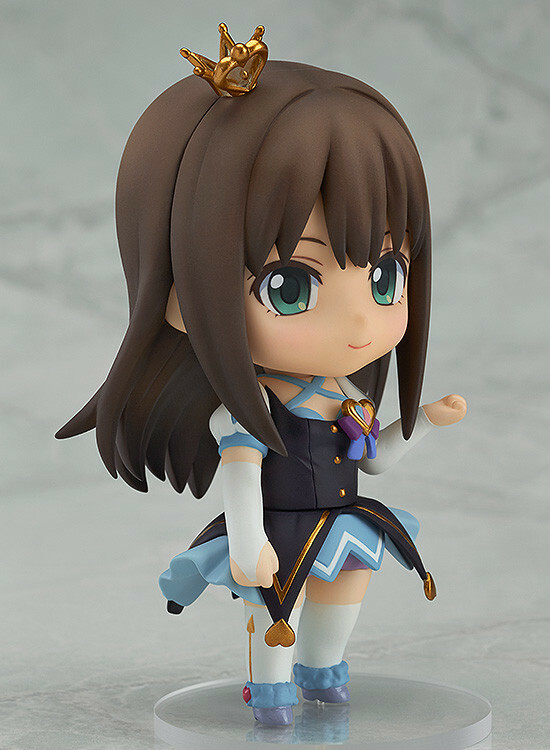 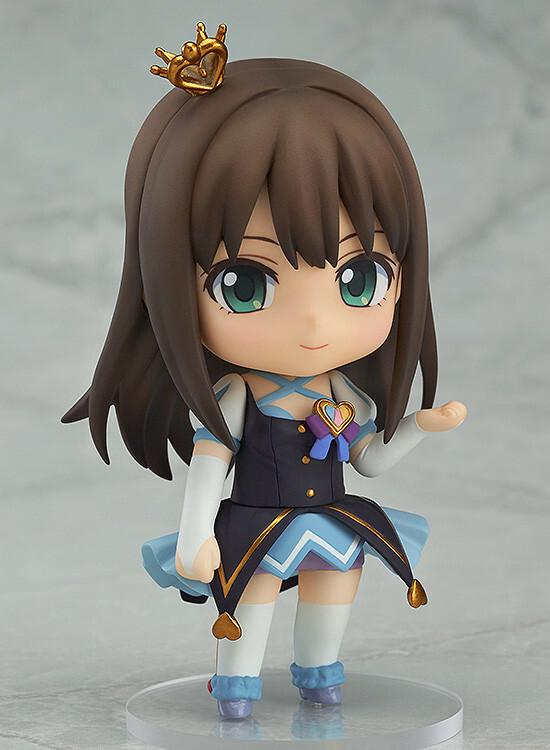 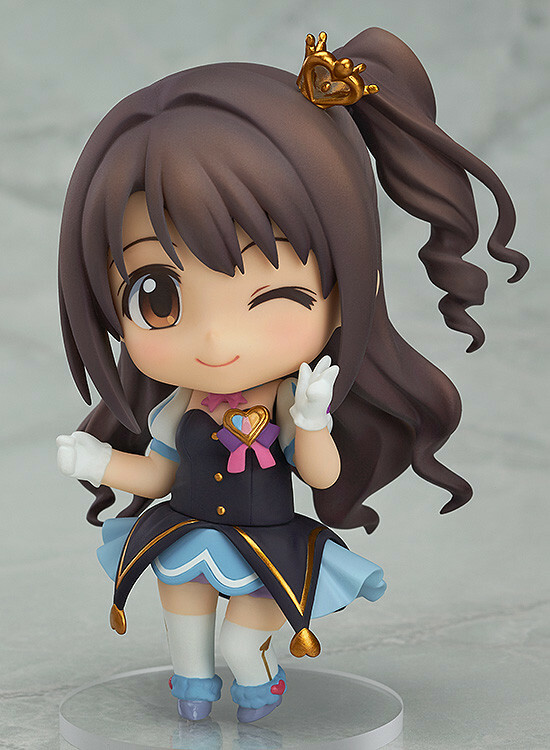 The Cinderella Girls are joining the Nendoroid Co-de series! 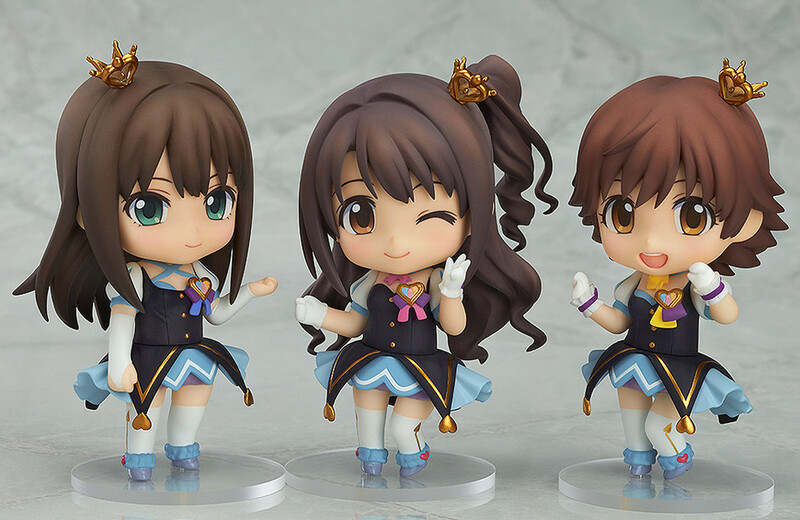 From the popular anime series 'THE IDOLM@STER CINDERELLA GIRLS' comes a set of three Nendoroid Co-de figures featuring the New Generation girls! 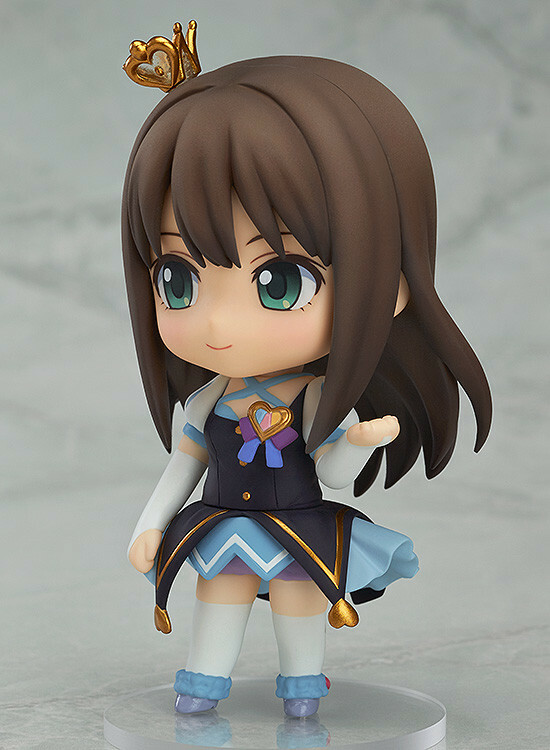 They are wearing the outfits from the opening theme and last episode of the anime series - the 'My First Star' outfits. 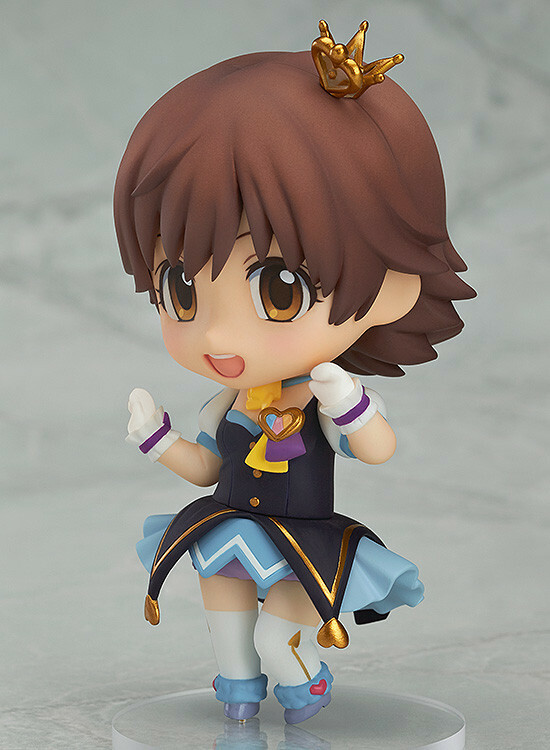 The matching outfits have each been carefully sculpted to include even the smallest of changes between them, creating a lovely matching set of the three to display together!